Can’t remember the last time I went to a concert. 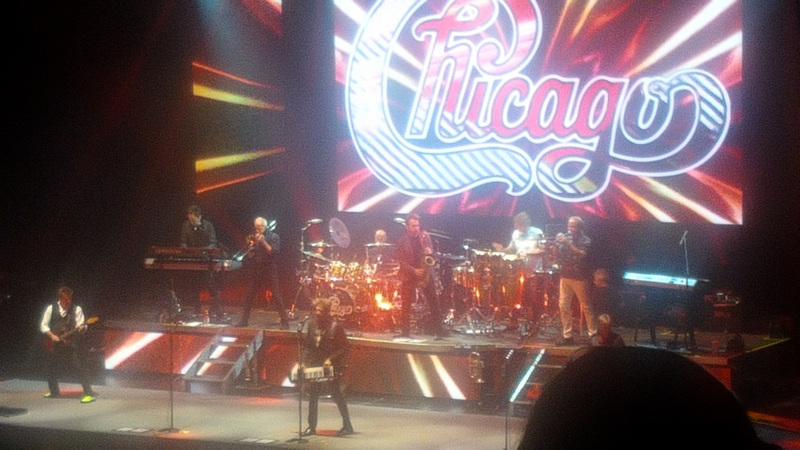 Tonight my wife and I went to see Chicago. Freakin Awesome!!! What a great night at the Bell Auditorium! !